N.V., a Diyarbakır judge who was suspended over his alleged links to the Gülen movement, was detained while he was on his way to flee from Turkey to Greece, on Oct. 26. 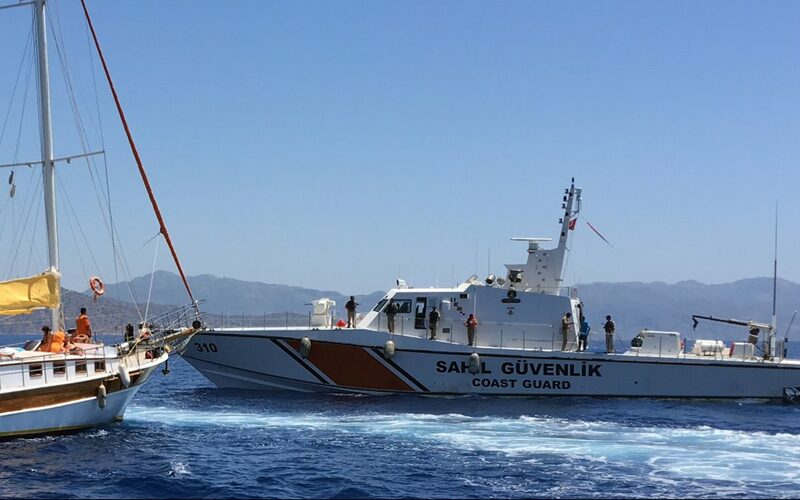 According to Turkish media, N.V. was detained by police in the resort town of Bodrum at Turkey’s Aegean coasts, a popular departure spot for both civil war-hit Syrian nationals who wish to enter Europe through Greece and victims of Turkey’s post-coup witch hunt. Thousands of people have fled Turkey due to a massive witch-hunt launched by the Justice and Development Party (AK Party) government against sympathizers of the Gülen movement in the wake of a failed coup attempt on July 15. The government accuses the movement of masterminding the coup. N.V is not the only person who was caught while attempting to illegally enter Greece. Two lawyers who are registered to the Konya Bar Association and being investigated for their alleged links to the movement, were detained in the Kuşadası district of Aydın province, another destination known to have hosted many illegal leavers from Turkey, in mid-October. More than 105,000 people have been purged from state bodies, 72,000 detained and some 34,000 arrested since the coup attempt. Arrestees include journalists, judges, prosecutors, police and military officers, academics, governors and even a comedian.